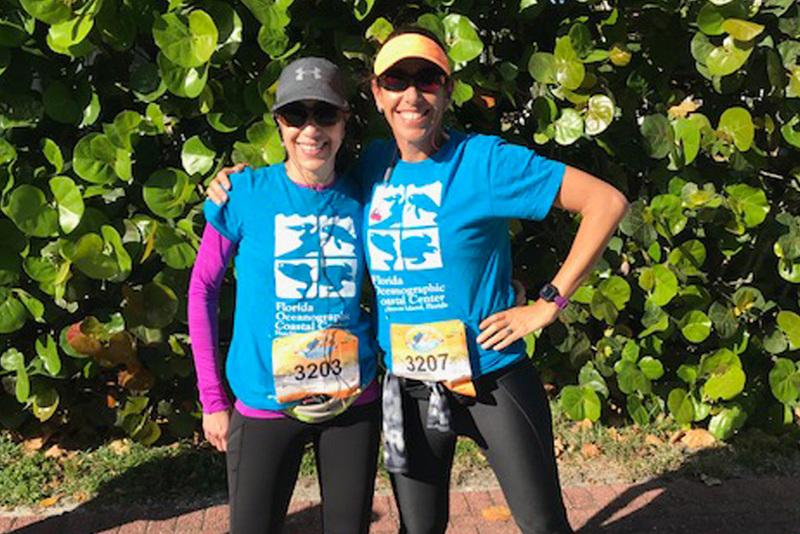 The Marathon of the Treasure Coast is a charitable event that benefits local non-profit organizations. 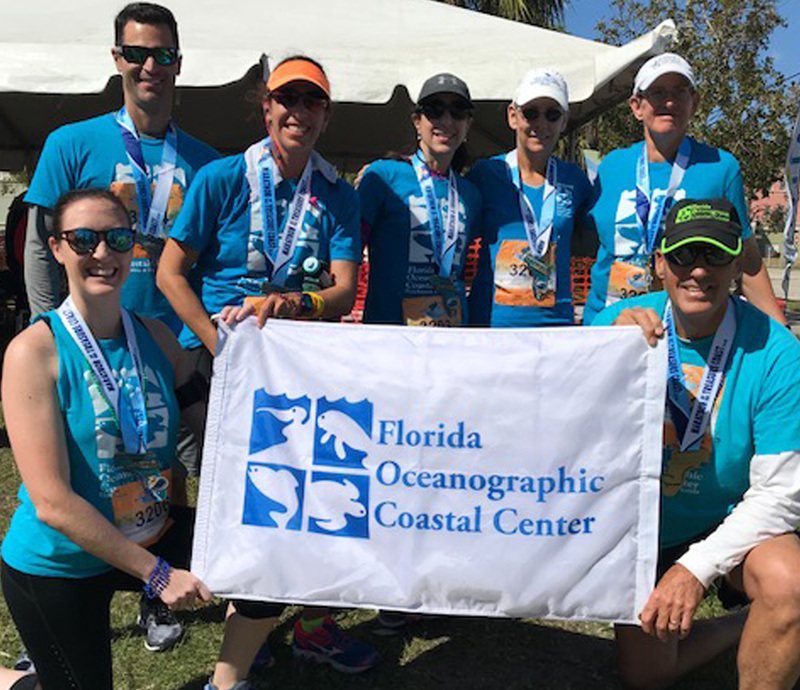 Florida Oceanographic Society has rounded up a team of runners to participate in the relay. Donate to our team via the donation form below and help them put meaning to their miles! Show your support for Florida Oceanographic Society by choosing us as your supported charity when registering. 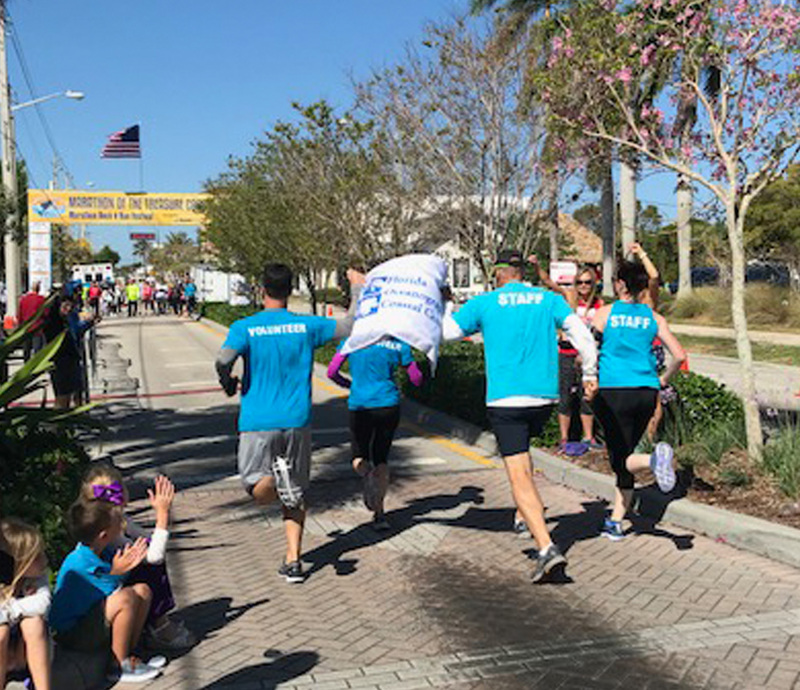 Donate to our relay team and help put meaning to their miles!